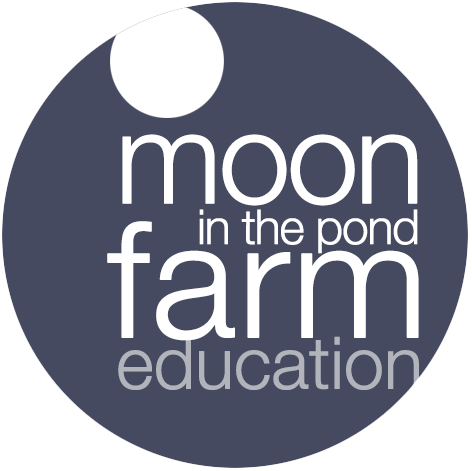 Moon in The Pond Farm is now a nonprofit partner of “1% for the Planet”, an alliance of over 1,100 member companies in 48 countries that commit one percent of their revenues to environmental causes. “1 % for the Planet” connects businesses, oppconsumers and nonprofits that are focused on environmental issues. Member companies donate at least 1% of sales to nonprofit partners such Moon In The Pond. Donations go directly to a nonprofit partner of the business’s choice. So make your company a “1% for the Planet” partner, choose Moon In The Pond, and start giving! Visit “Become a Member Company” to learn more.